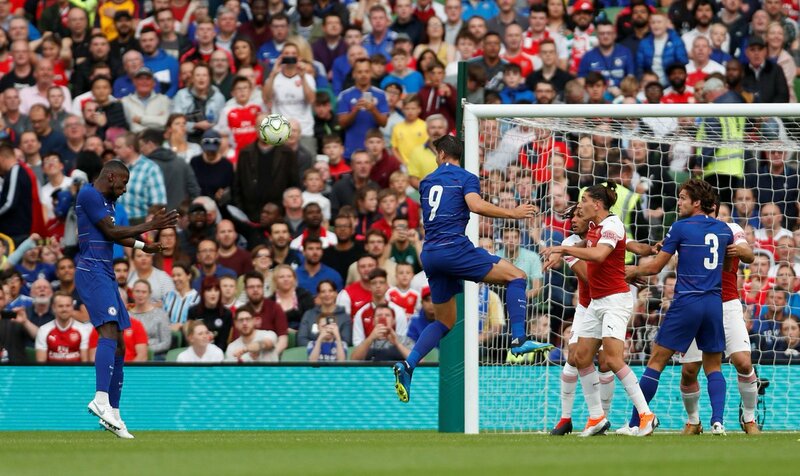 Arsenal beat Chelsea on penalties after a promising 1-1 draw in Dublin. Arsenal were forced into a change before this match even got underway. Aaron Ramsey was replaced by Emile Smith Rowe from the off after picking up a knock pre-match. The youngster wouldn’t have had much time to prepare for his role in the team which is perhaps why he was guilty of losing his man for the opening a goal. The Chelsea corner came in and Antonio Rudiger burst in uncontested to score a powerful header. Arsenal looked rattled as Chelsea controlled the match. 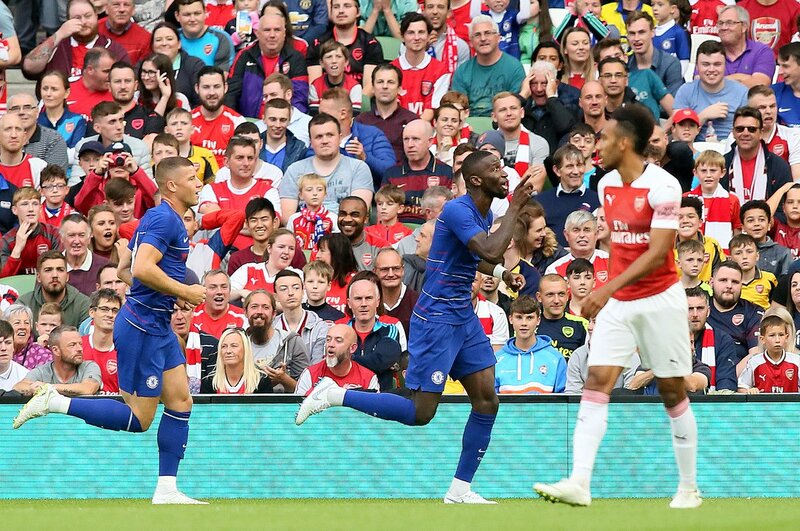 The impressive Callum Hudson-Odoi burst clear down the left and stood up to Hector Bellerin. He cut inside and Bellerin brought him down as the referee pointed straight to the spot. 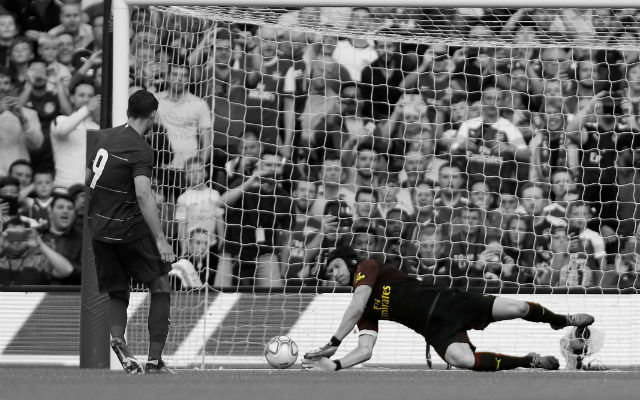 Fortunately, Petr Cech didn’t let his Arsenal record affect him as he kept out Alvaro Morata’s penalty. Arsenal upped their game before the half-hour mark. Mesut Ozil started to see more of the ball and really make things happen for the Gunners. Pierre-Emerick Aubameyang came closest for the Gunners but he just couldn’t get on the end of a driven cross from Henrikh Mkhitaryan. The second half began very much as the first had ended. There were chances for both teams in what was an entertaining match of football. The substitutes started to come in for both teams but the match was far from over. 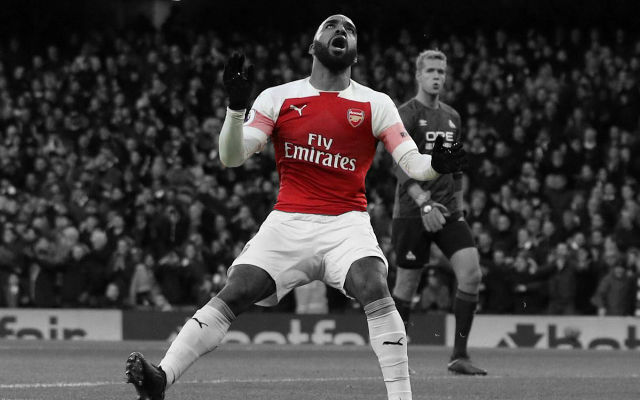 Mesut Ozil came alive and slid the ball into the path of Alexandre Lacazette. The Frenchman cut onto his right foot but his shot curled just wide of the far corner. Arsenal came extremely close to finding a late equaliser when Calum Chambers cut the ball back for Iwobi. The Nigerian international struck a fine shot on goal which was saved incredibly by the 18-year-old Chelsea goalkeeper Marcin Bulka. Bulka made another fantastic stop to deny Alexandre Lacazette in the 92nd minute but things weren’t over. From the resulting corner, a driven low cross came in and Lacazette was on hand to equalise. 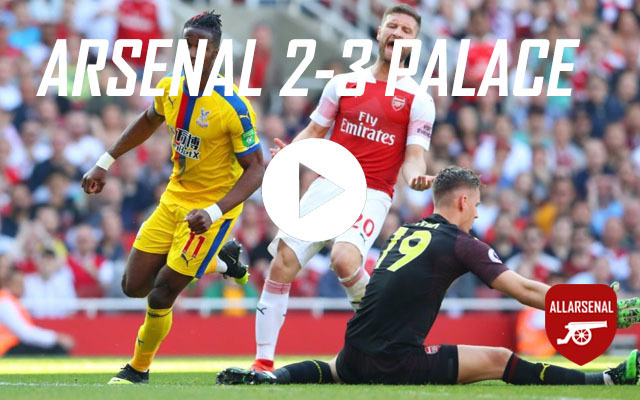 Arsenal held their nerve in a tense penalty shootout to secure the win. Petr Cech played well. The Czech stopper pulled out a fine save to keep Alvaro Morata’s penalty out which added to a catalogue of other stops. A fine performance against his former side. A poor first 45 minutes from Hector Bellerin. 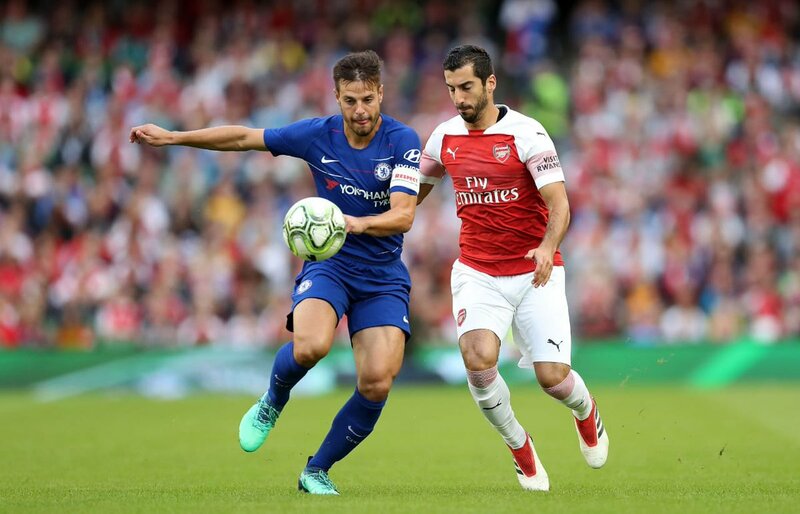 The Chelsea youngster Hudson-Odoi had the better of the Spaniard who contributed little moving forward. He improved after the break but will still be disappointed with his performance. He played well after coming on. 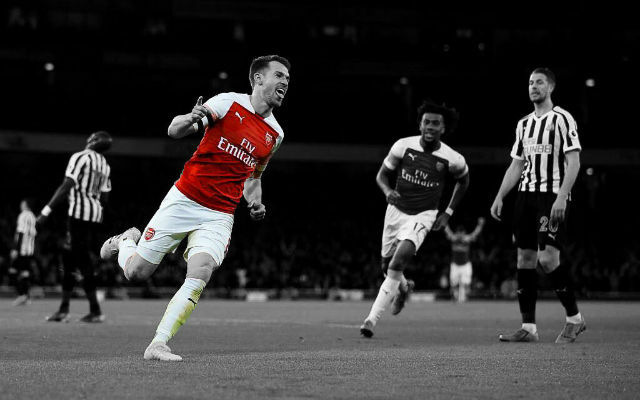 Calum Chambers created a fine chance for Iwobi and looked solid. A mixed bag from Sokratis. The Greek centre-back started slowly with a couple of errors in the first 30 minutes but grew in influence as the match progressed. He played very well. 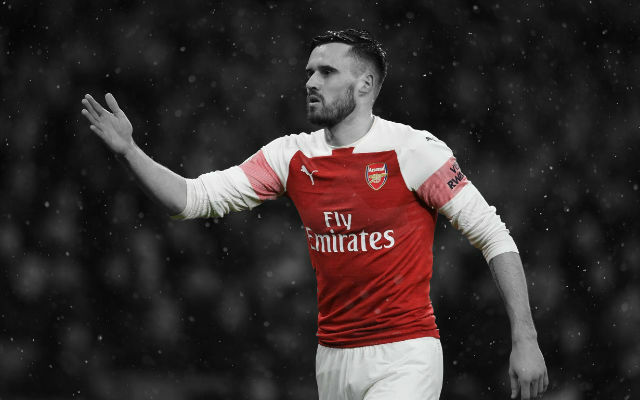 Shkodran Mustafi was solid defensively but played his best football with the ball at his feet. His passing was crisp and he dribbled out of defence well for the most part. He did well. Sead Kolasinac worked hard and was a threat going forward despite an admittedly lacking final ball. A shame to see him come off. A quiet 20-minute cameo from Ainsley Maitland-Niles. He saw very little of the ball. He struggled to make an impact. Mohamed Elneny didn’t see much of the ball for the most part and was caught in a state of flux positionally. He did well. Matteo Guendouzi saw a lot of the ball in a defensive midfield role and kept hold of it well. The Frenchman looked as composed as ever. He started with a disappointing mistake but recovered well. Emile Smith Rowe marked his new contract with a solid performance as he grew in influence. He appeared to be lacking a little confidence in front of goal but his linkup play was impressive. He looked lively. Alex Iwobi certainly helped the Arsenal side after coming on as a sub with some good movement. He was also hugely unfortunate not to grab an equalising goal. He was invisible for the first 20 minutes of this match but when Mesut Ozil started picking up more of the ball, Arsenal started to play their best football. The German looked lively as he drove forward with the ball a lot more than we have been used to in recent seasons. Ozil linked up well with Aubameyang moving forward. He looked fairly sharp. 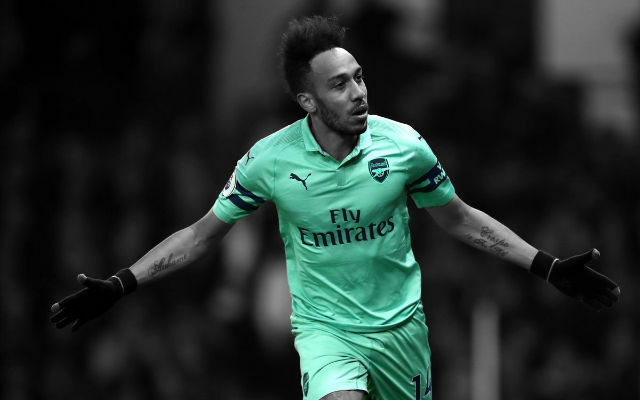 Henrikh Mkhitaryan was dangerous at times moving forward and produced one of the best chances of the match for his one-time Dortmund teammate Pierre-Emerick Aubameyang. He’s played better. Reiss Nelson just couldn’t get going after coming on as a sub. He was okay. Pierre-Emerick Aubameyang looked a little isolated at times but created a couple of decent opportunities for himself. Still, his touch looked a little sloppy at times and he has certainly played better. 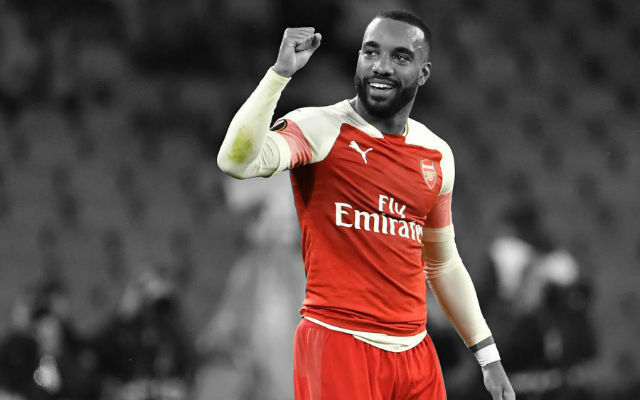 Alexandre Lacazette showed some good touches and decent movement but squandered his one big chance in front of goal. Fortunately, the Frenchman was on hand to find that all-important equaliser at the death.